Your Nissan’s engine relies on a well-maintained balance of oxygen and fuel to run properly. Your oxygen sensor, which is mounted on the exhaust manifold, tracks the amount of unburned oxygen in your vehicle’s exhaust as it exits the engine. It gauges the fuel/oxygen mixture and tells your auto computer if the fuel is rich or lean. Rich Burning Fuel — This type of fuel/oxygen mixture will have less oxygen. Lean Burning Fuel — This type of fuel/oxygen mixture will have more oxygen. The computer in your vehicle controls the fuel to oxygen ratio through the use of oxygen, fuel injectors, emission sensors, and air flow sensors. If your oxygen sensor stops working properly, the computer will be lost as to how much fuel needs to be injected into the mixture in order to maintain the proper balance. Your mixture will be thrown off, and your vehicle may suffer some adverse effects. You can save yourself a lot of money in the long run by having your oxygen sensor repaired or replaced as necessary. Nissan drivers will want to use manufacturer grade, Nissan approved parts to replace a malfunctioning oxygen sensor. The easiest way to do that is to shop at your local Nissan dealership. 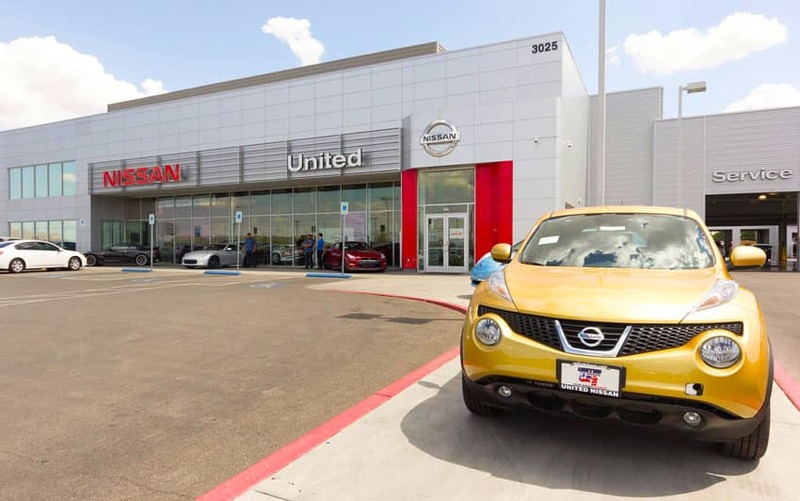 For Nissan owners in the Las Vegas area, United Nissan is the place to go! 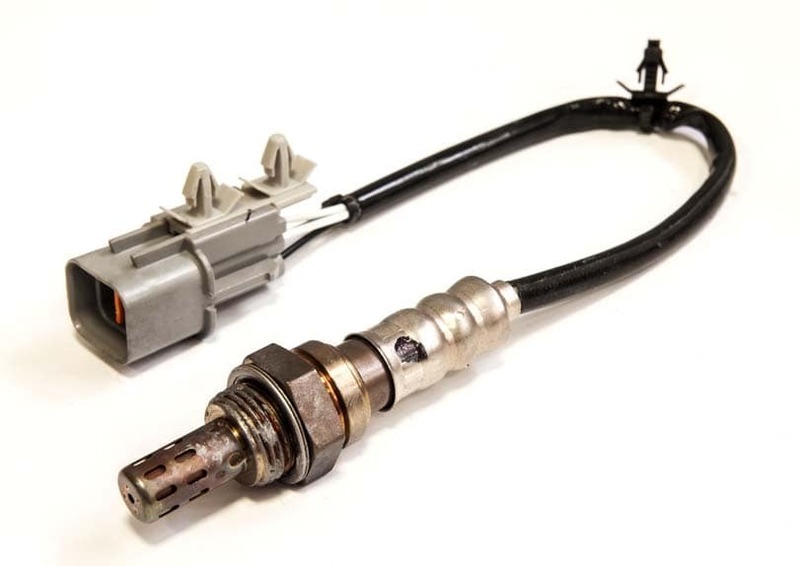 If you’re experienced in auto service and would like to install your new oxygen sensor yourself, you can easily order your replacement online. You also have the option to shop in person at our onsite parts department. If you would like assistance with installing your new oxygen sensor, the United Nissan Service Team is happy to help. We know all the ins and outs of your vehicle, and we’ll have everything restored to exact factory specifications in no time. Schedule service using the United Nissan website or call our location to speak with a member of our team directly. We can be reached at (855) 355-5041 during normal business hours. United Nissan is open Monday – Saturday from 7:00 AM to 7:00 PM. We look forward to hearing from you and to earning your business. Let United Nissan be there for you and all your Nissan parts and service needs!